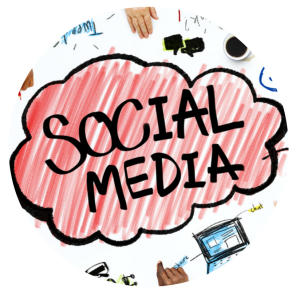 Current social media trends have set the stage for businesses to use social media. Using Facebook and Twitter effectively leads to more traffic to your business website. The more fans you have on social media the more likely they will encourage their friends to give you a shot. Posting relevant articles and memes leads to engagement with your fan-base. Social media allows you the opportunity to teach your audience about your industry. Treating social media pages as additional resources to your website leads to new interest in your business. From new interest arises new business. Watch as the engagement level on your business page increases when stunning graphics optimized for each social media platform are published. Let HartkePR create your next set of social media memes. Are you ready to drive online traffic to your social media page? Check out our Facebook Kick-start Program below. Fill out our contact form to get started today! 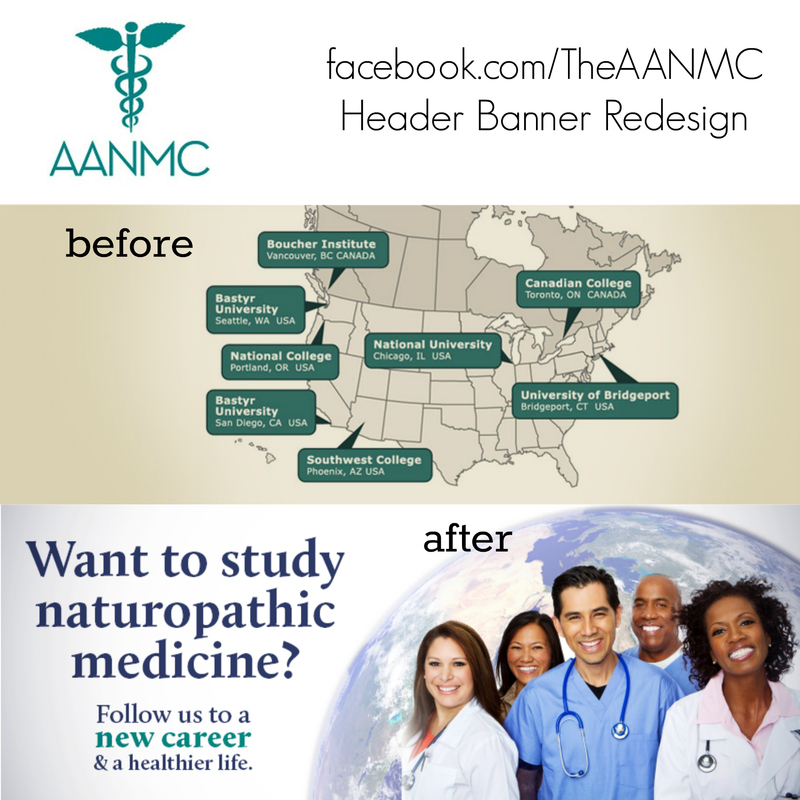 AANMC wanted to improve the attractiveness of their Facebook cover art and appeal perspective college students, interested in a graduate degree in healthcare. Notice the dramatic improvement of color and style. The Facebook header banner is prime real estate for any business and deserves high-quality design. Include calls to action (CTAs) and other helpful information for your fans. We will optimize your Facebook Business page for maximum exposure and visibility. Create list of Top 5 best pages you can follow with a focus on sharing content from thought leaders and complimentary, non-competing businesses. We will create status updates with the purpose of generating Facebook shares and interactions.